Many birthdays have a theme. 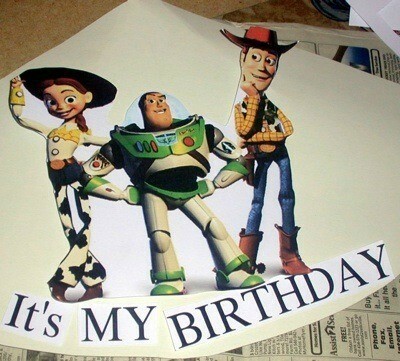 When my grandson's birthday came around we couldn't find a party hat with the characters he wanted on it. Using one of the plates, I cut it out and made his hat. 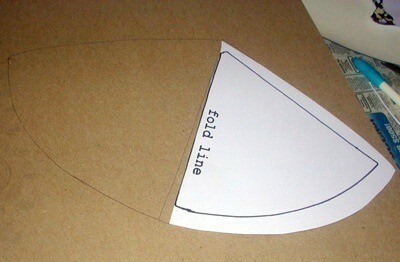 Trace your hat pattern onto the back of cardboard. Cut the pattern out as suggested or add an inch or so to make it bigger. Place your printed words and picture on the cut out hat. I cut out part of the picture to make it fit on the hat a little better. Glue them in place with the glue stick. Glue your pattern onto the hat. 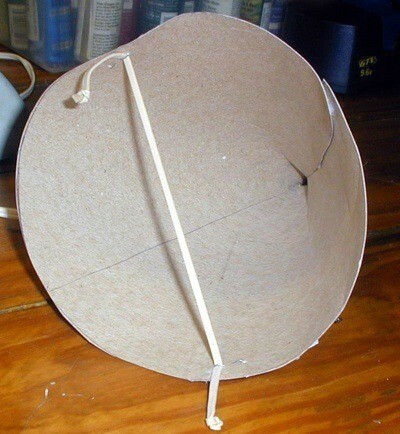 Make the hat by rolling it into a cone. Hot glue the edges at the back of the hat to keep it together. 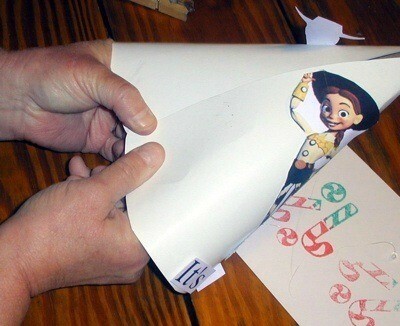 Glue down any extra pieces of the pattern that may be sticking up. Cut a thin rubber band in two. Place one end inside the hat and put the stapler underneath so that the staple's large end will show on the outside. Wiggle it in place and staple on both ends. Tie a knot in both the ends so they don't come off. 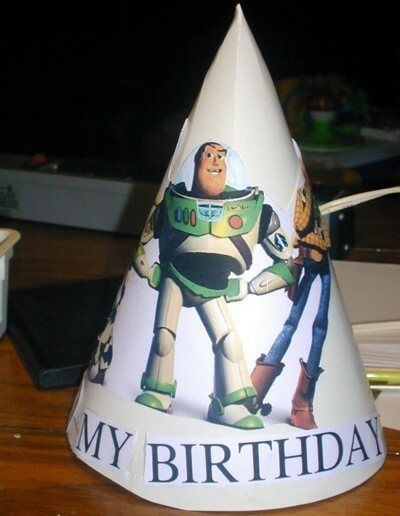 Voila you have a specialty birthday hat for your child's party.